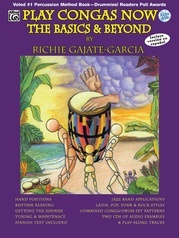 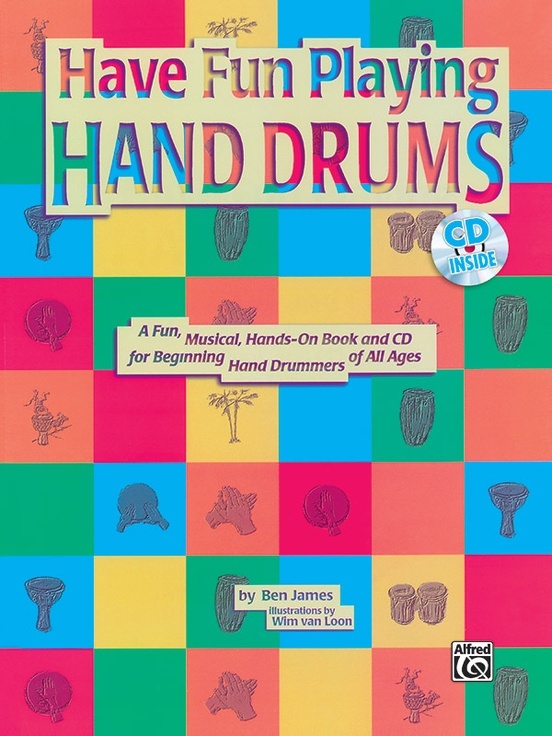 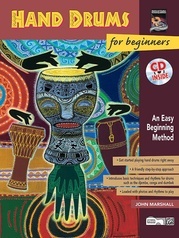 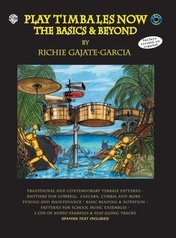 This book and audio package is for all beginners (children to fun-loving adults) who want to learn how to play the bongos, congas and djembe drums in a fun and musical way. 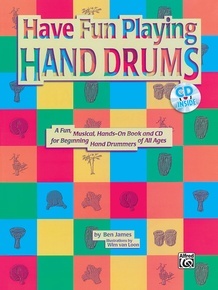 Subjects covered include hearing the beat, listening to drum sounds, playing with groups, creating new rhythms, and The Drum Walk (to help build complete body coordination). 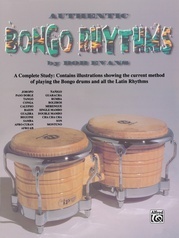 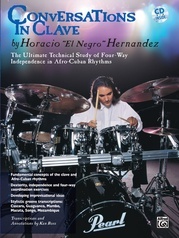 Also covered are simple African and Caribbean rhythms to help take you to the next level of hand drumming. 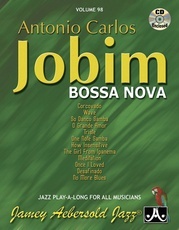 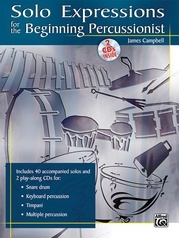 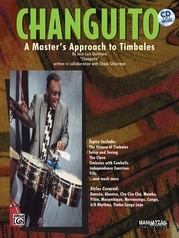 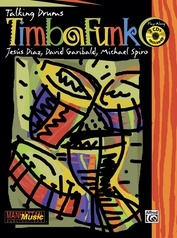 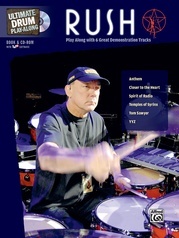 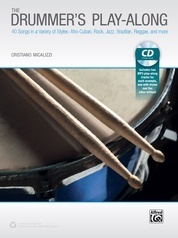 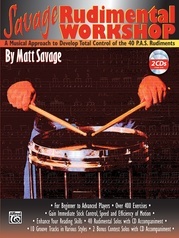 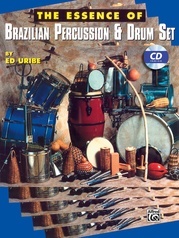 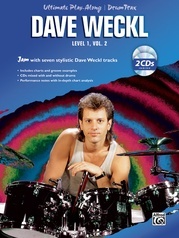 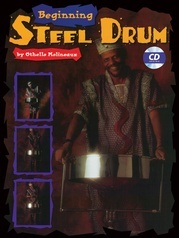 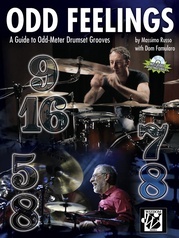 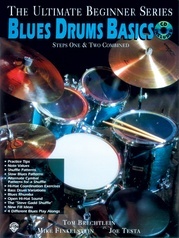 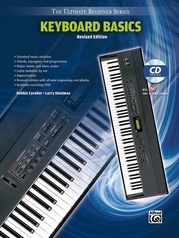 The CD contains audio versions of all lessons and inspiring play-along drumming music. 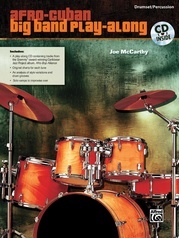 Fully illustrated and highly user-friendly, this method is perfect for both classroom use and at-home drumming.